Žižek, S. (2009). 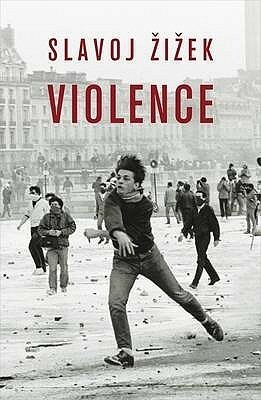 Violence. Profile Books. Profile Books, 2009. 224 pages. FEAR THY NEIGHBOUR AS THYSELF! Liberalism or Fundamentalism? A plague on both their houses! … And, Finally, What It Is!